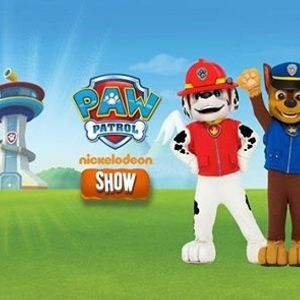 Do you have what it takes to be a PAW Patrol Trainee? 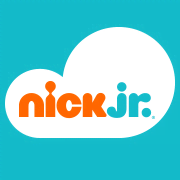 Join Ryder, Chase and Marshall as they answer Mayor Goodway’s call for help to save “Casey Kids Carnival"
Get Ready for Action and warm up as Ryder and the Pups take you through all the moves for the Pup, Pup Boogie and make this the best rescue mission ever! 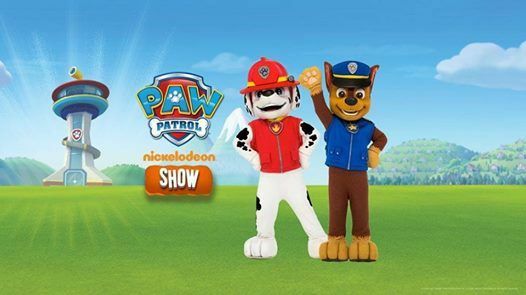 The PAW Patrol Show starts at 12:35pm at Casey Kids Carnival 2019 - Akoonah Park.